The bird viewing platform in Kenai will be the sight of the 5th 24-hour Big Sit at this year's Kenai Peninsula Birding Festival. 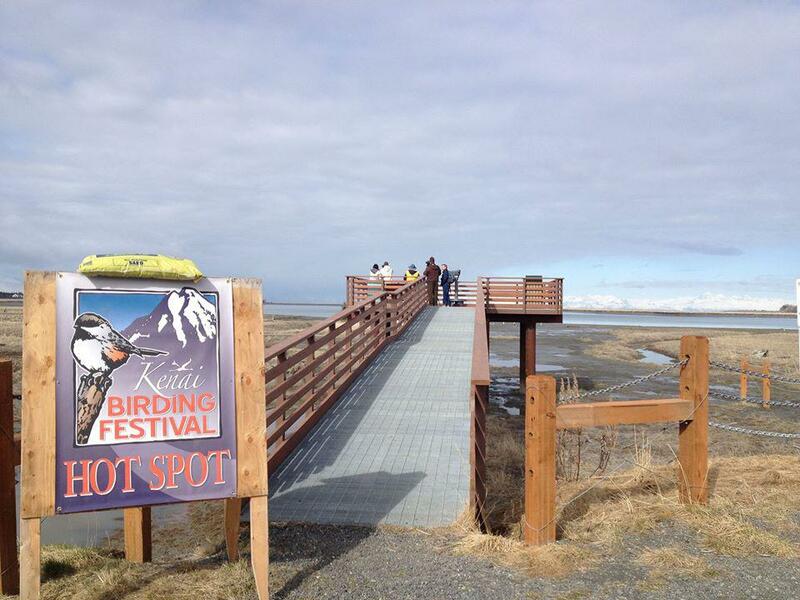 The 13th annual Kenai Peninsula Birding Festival is underway this week. Event volunteers Ken Tarbox and Toby Burke join Shaylon Cochran in the studio to talk about everything that's going on at the festival, how birding is gaining in popularity and the conservation concerns that popularity can bring about. 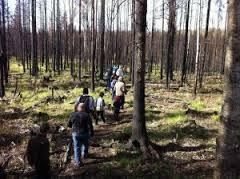 Kenai Peninsula Birding Festival organizers speak with Shaylon Cochran about the week's events. The 13th annual Kenai Peninsula Birding Festival is in full swing with tons of stuff going on throughout the weekend. Ken Tarbox is a long-time organizer for the event.